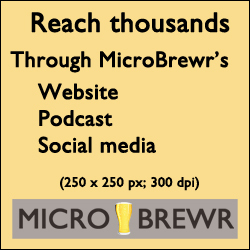 In this episode I talk with Randal Denver, brewer from Yards Brewing Company in Philadelphia, Pennsylvania. 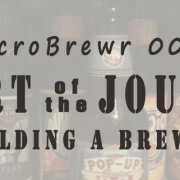 Randal started homebrewing several years ago and got hooked. “It was kind of the first thing that I ever felt I was good at,” he said. 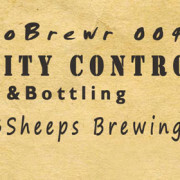 So he applied for a job with Yards Brewing Company and started working on their packaging line. 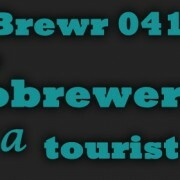 Since then, he has moved up to brewer, and makes any beer in the Yards Brewing lineup. 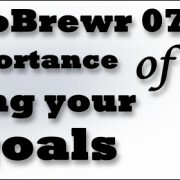 Randal offers great advice for a homebrewer who wants to become a professional brewer. From Josh Pierce: Do you think alcohol levels will start to come down anytime soon? IPA: Brewing Techniques, Recipes and the Evolution of India Pale Ale by Mitch Steele. The Jamil Show podcast with Jamil Zainasheff. 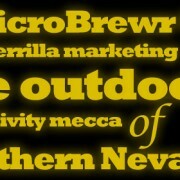 Brew Strong podcast with Jamil Zainasheff and John Palmer. 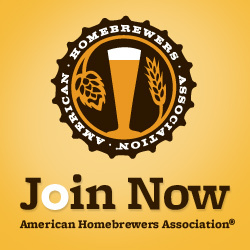 Low-alcohol session IPA is a great summer beer trend by Jim Galligan, TODAY, April 17, 2014. 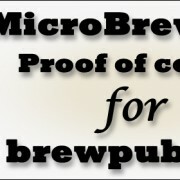 MicroBrewr 014: Zachary Typinski’s career in craft beer culminates in a neighborhood... MicroBrewr 016: Nanobreweries rise up!